When Macau, a former Portuguese colony, was transferred back to China in 1999, Winnie’s parents were afraid of the new Chinese leadership and the impact that might have on their personal freedoms. She remembers arriving in Canada and being welcomed by her first snowfall – something she had never seen. Winnie says Toronto is where her friends, family and dear memories are. 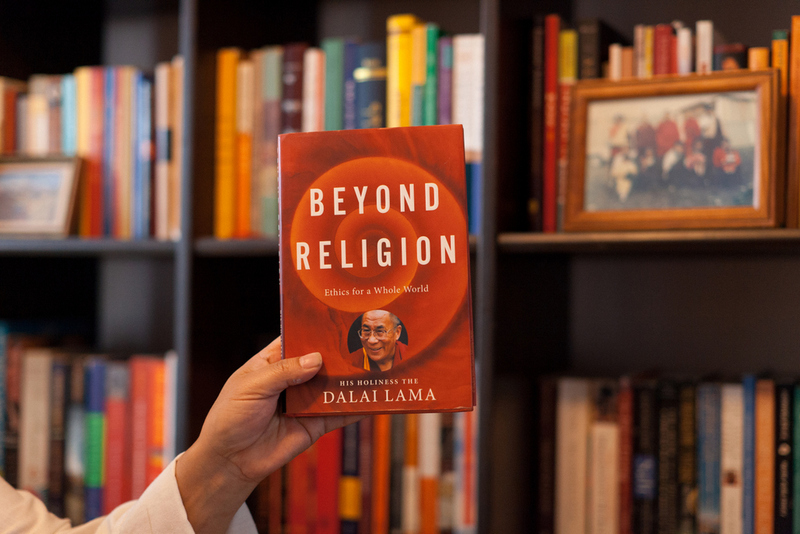 She also doesn’t know any place in the world as well as she knows this city – but she admits it is so big that it “would take a lifetime to explore.” Currently, Winnie works as a mediation coordinator at Global Resolutions, a dispute resolution firm. Winnie feels most connected to Toronto when at a sporting event, saying she especially loves being amongst the sea of blue jerseys cheering on the Toronto Maple Leafs. Whether it is the Air Canada Centre or the Ricoh Coliseum, Winnie loves the Toronto sports scene. 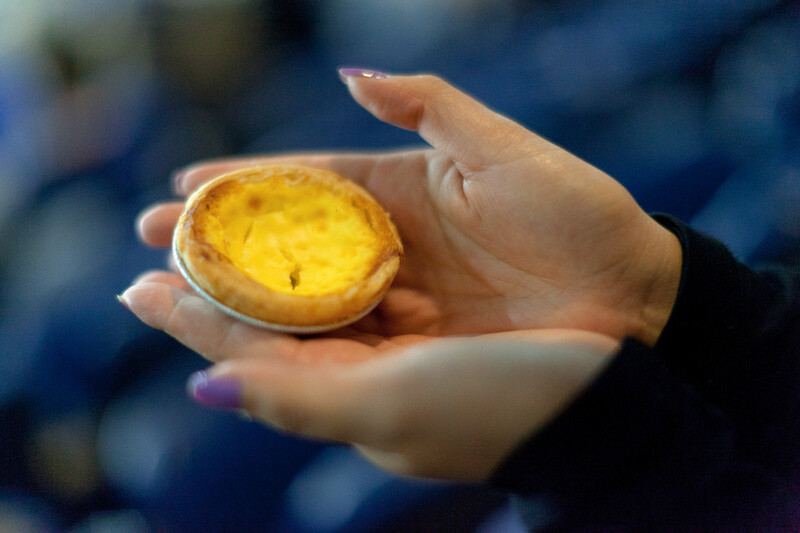 Winnie is holding a Portuguese egg tart, a delicious pastry that is common in Macau. While growing up, she remembers there was a bakery downstairs from where she lived and when the wind blew the right way, the aroma of sweet, slightly-burnt egg yolk and milk would fill the air. She likes the fact that, due to Toronto’s culinary diversity, she can still find places that make delicious tarts, so that she can be reminded of her roots.